LOOKING FOR ACREAGE? 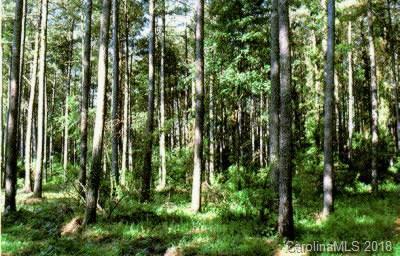 This 131.86 Acre track of land has been used to grow and harvest trees for resale. Properly managed by an experienced timber company for years and still has future harvest potential in the upcoming years. The seller mentioned that they would be ready to cut again in 4-5years. There are several loading areas for the timber already in place on the property. It has both paved and gravel road access to the property and has a natural creek/spring that runs through the property as well. This land offers many hunting,trail riding and hiking opportunities as well as multiple home sites possibilities.